The auto collision. For many, the most stressful event imaginable. Not only do you need to deal with the initial shock of the event, but the repercussions, the insurance issues and not least, any injuries that may have occurred. To deal with all this is can be too much so it is great to have a helping hand to lift at least some of the burden from your shoulders. 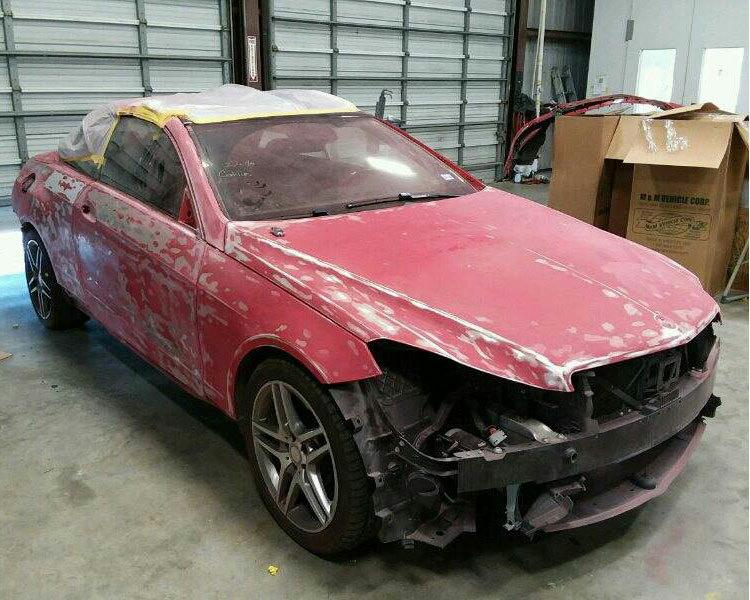 Southside Paint & Body takes the car out of that complicated equation, giving you more time and space to deal with the other issues always associated with an auto collision. We pride ourselves in offering you a premier service in our one stop shop which handles all your vehicle requirements from when it arrives to when you collect it, We specialize in all major and minor collision damage. We are also recognized as the best in our field by all major insurance companies. So, you can rest assured that we will begin dealing with your auto as soon as you drop it off. In keeping with our reputation, we have invested heavily in the best training for our technicians who have computerized diagnostic and measuring equipment at their disposal, which helps to ensure that your auto leaves our shop mechanically sound and in perfect condition. 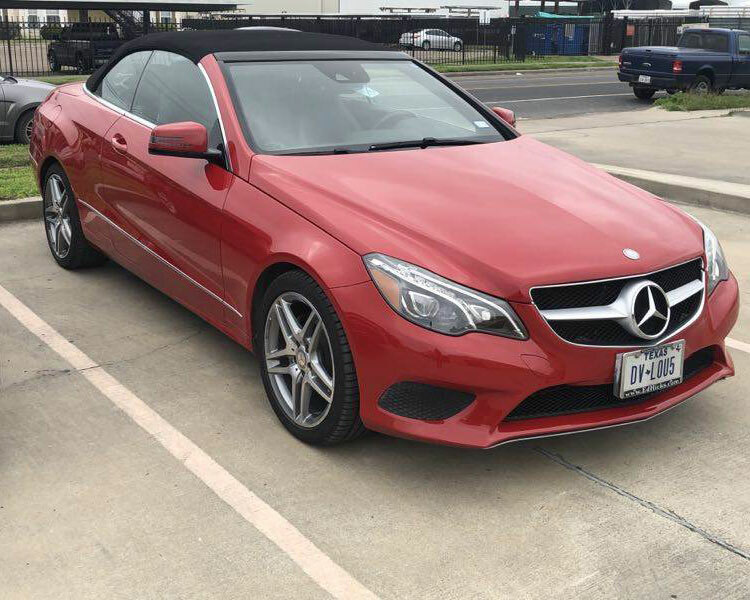 At Southside Paint & Body, the customer is king and we pride ourselves in unparalleled customer service along with the very best in auto collision repair services. Our emphasis is on the importance of safety and ensuring that your vehicle is repaired to OEM specifications. So please feel free to stop by for a FREE estimate. 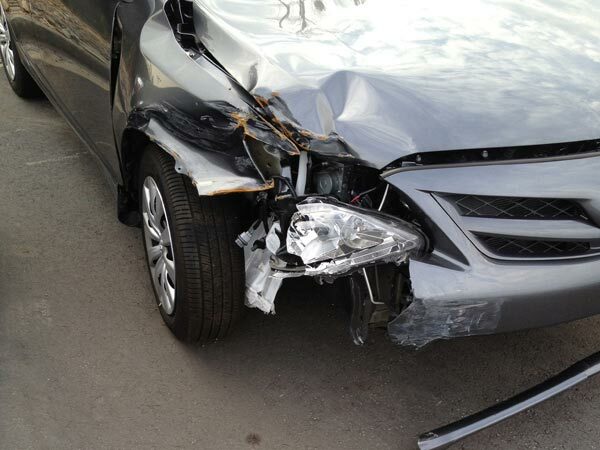 You are assured of a friendly face and a professional assessment by one of our qualified estimators who will be more than happy to answer any questions that you may have regarding our auto collision repair services. Choosing the right auto body shop is an important first step towards getting your vehicle repaired. Of course, we hope you choose to bring your valuable vehicle to us here at Southside Paint & Body. At the same time, we want to be sure that you are comfortable with your decision.